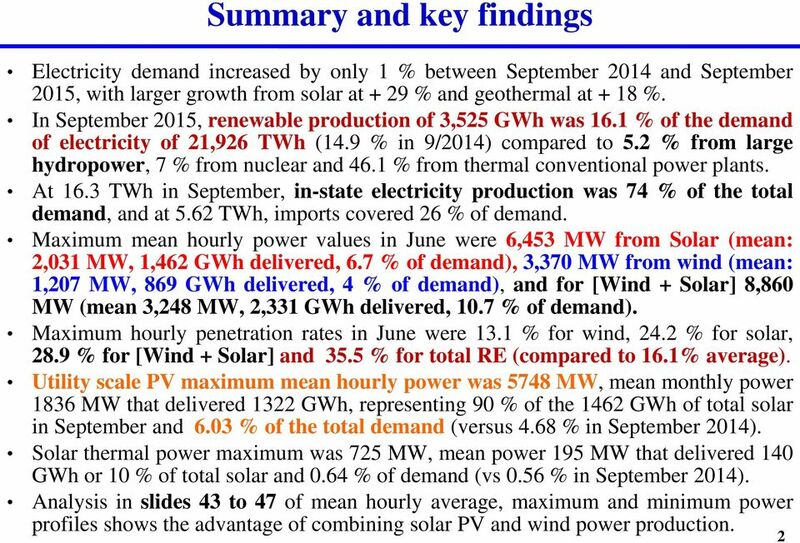 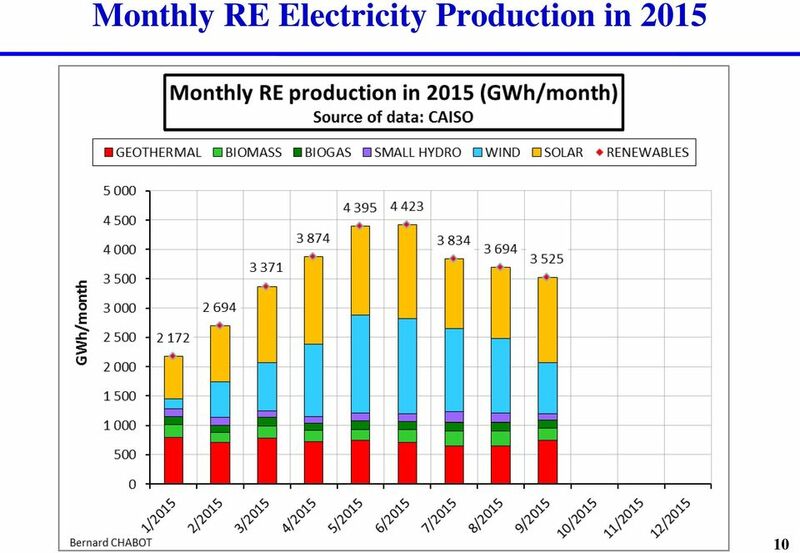 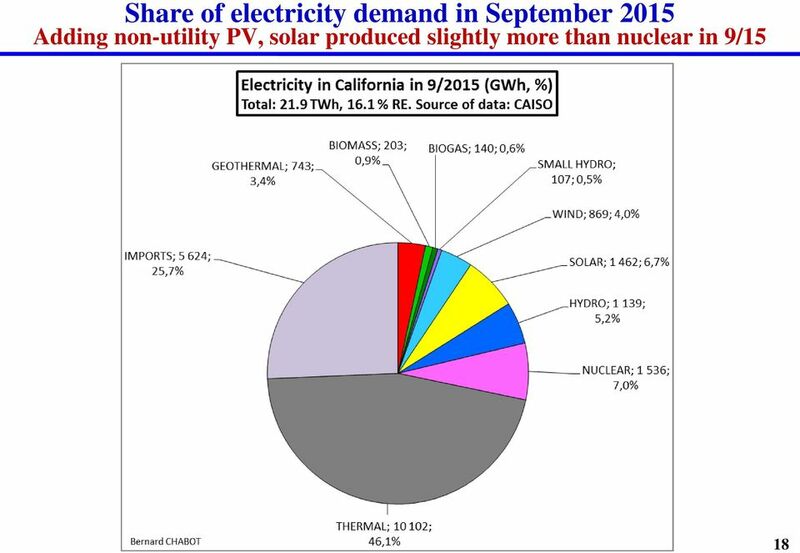 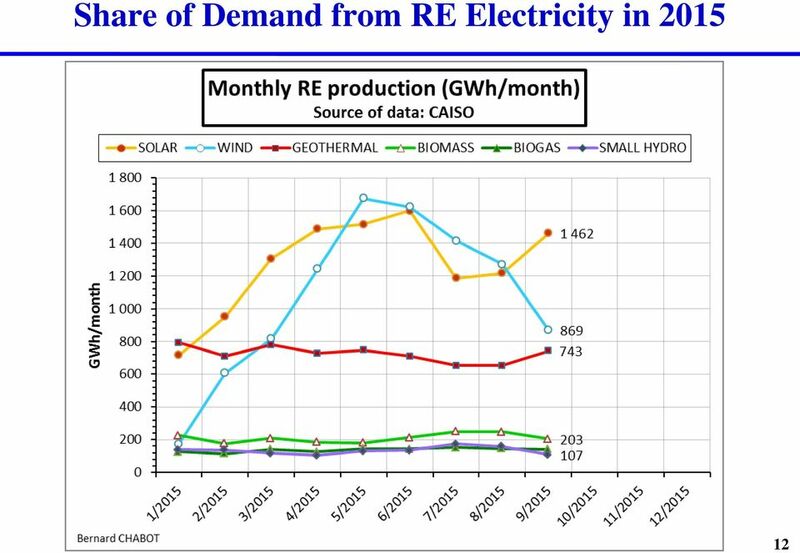 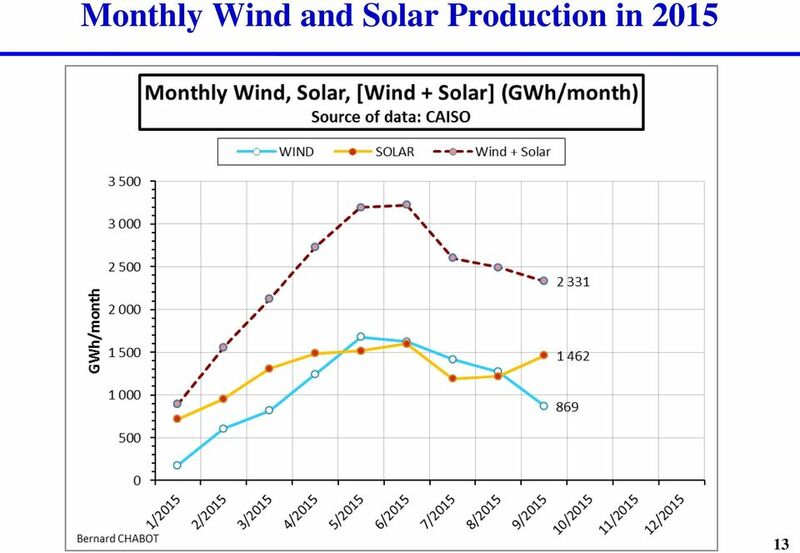 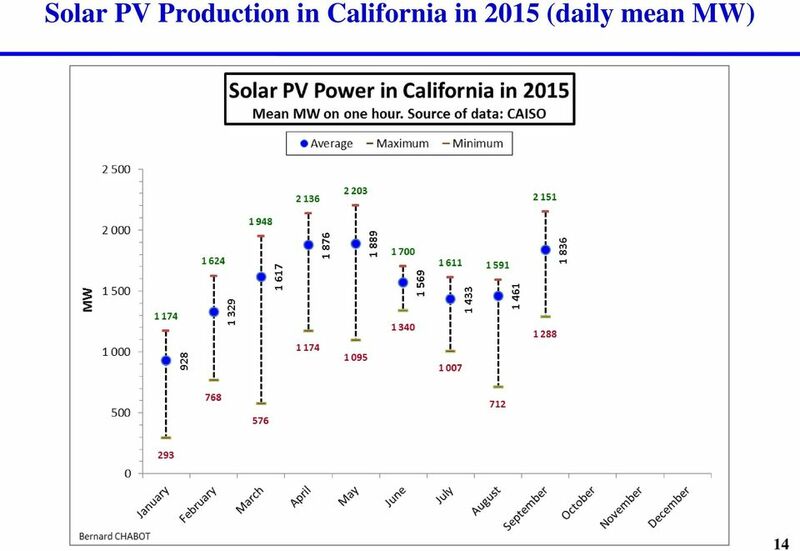 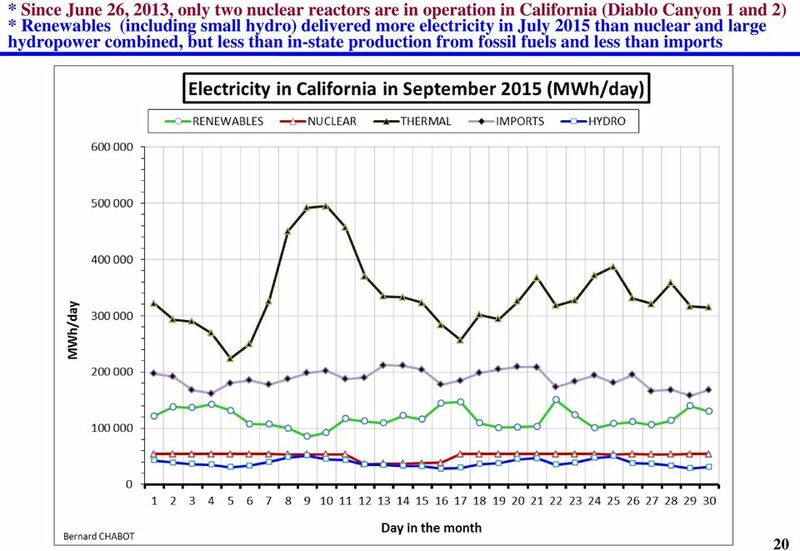 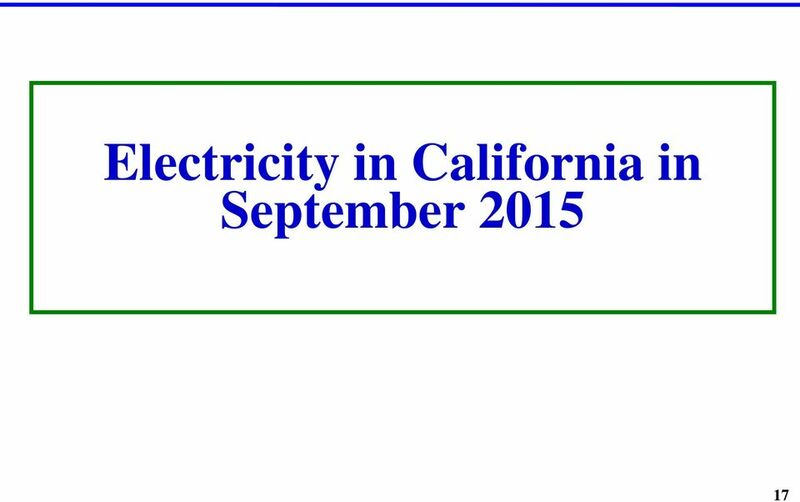 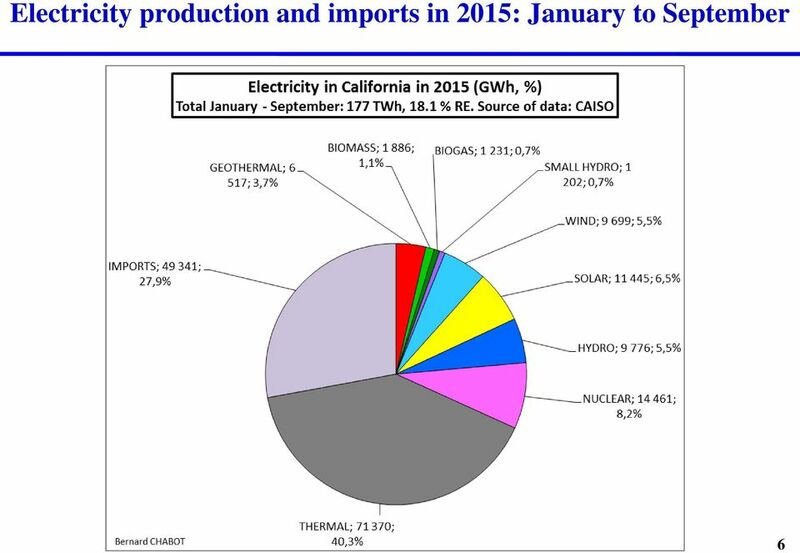 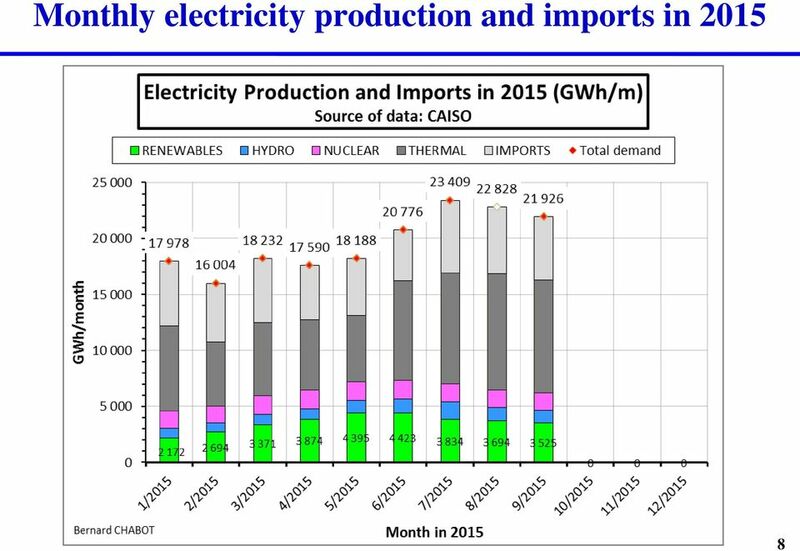 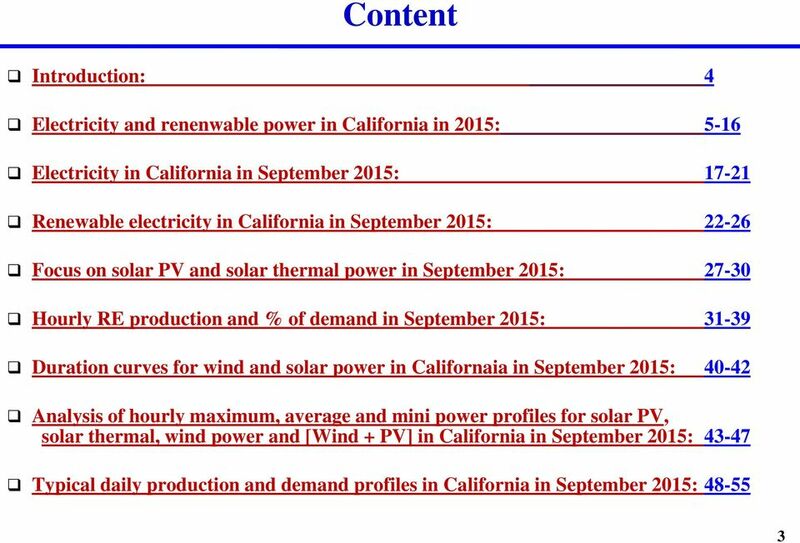 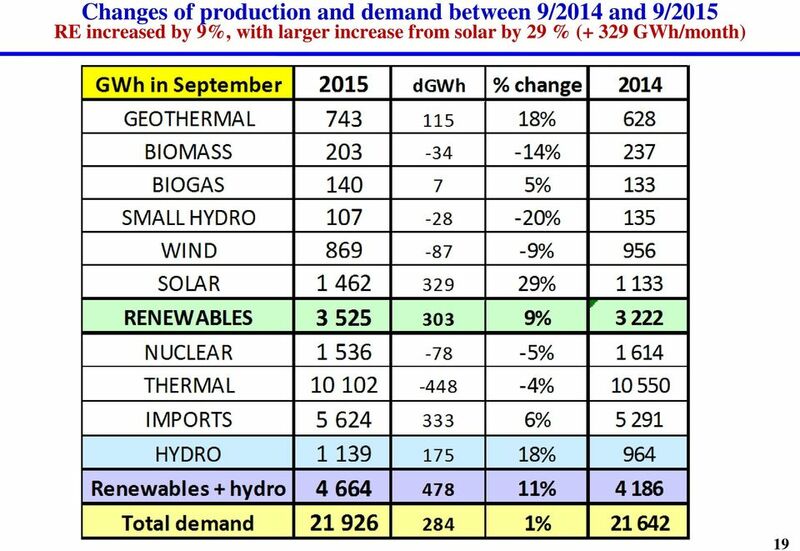 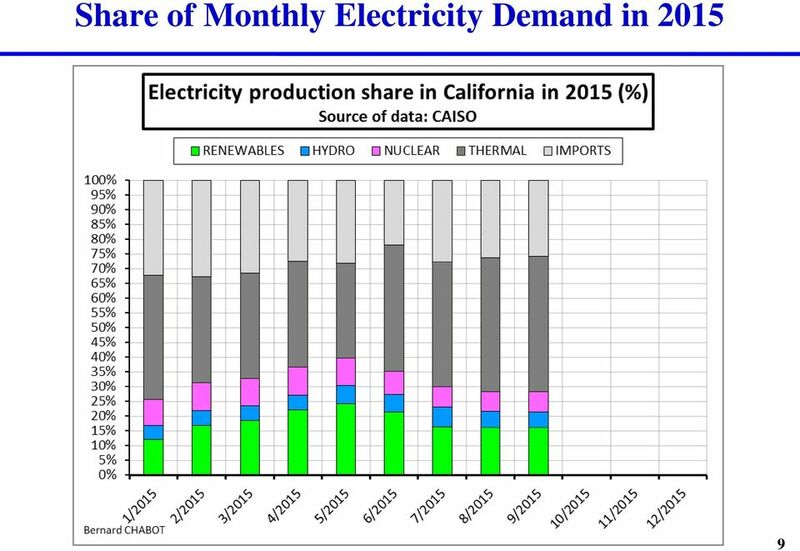 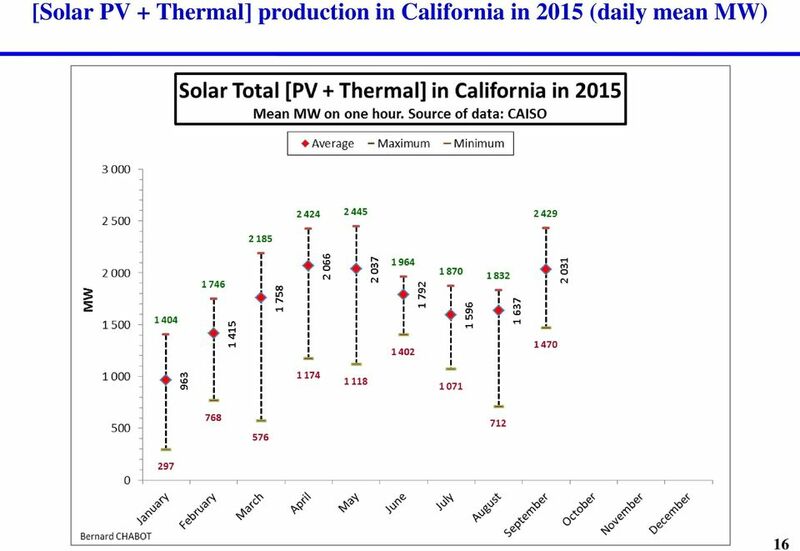 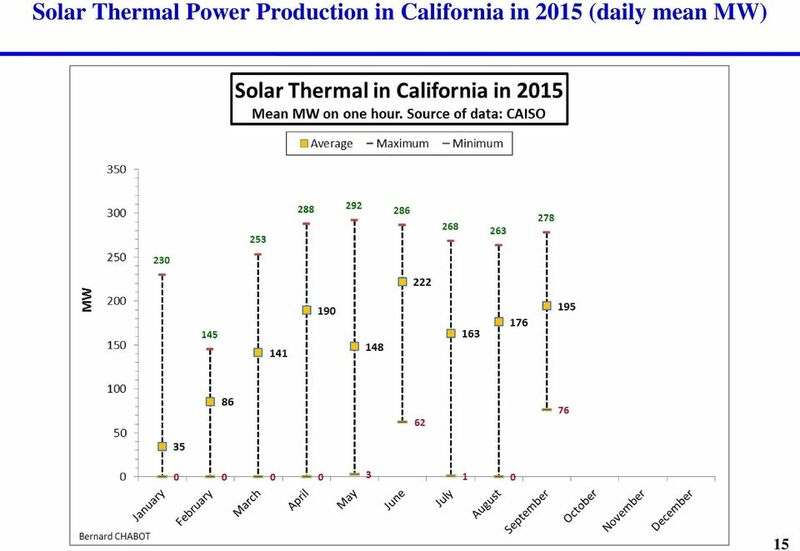 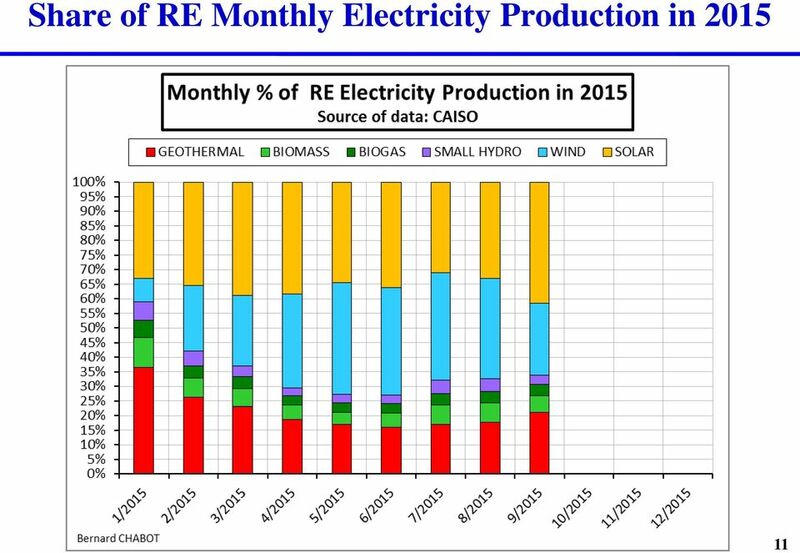 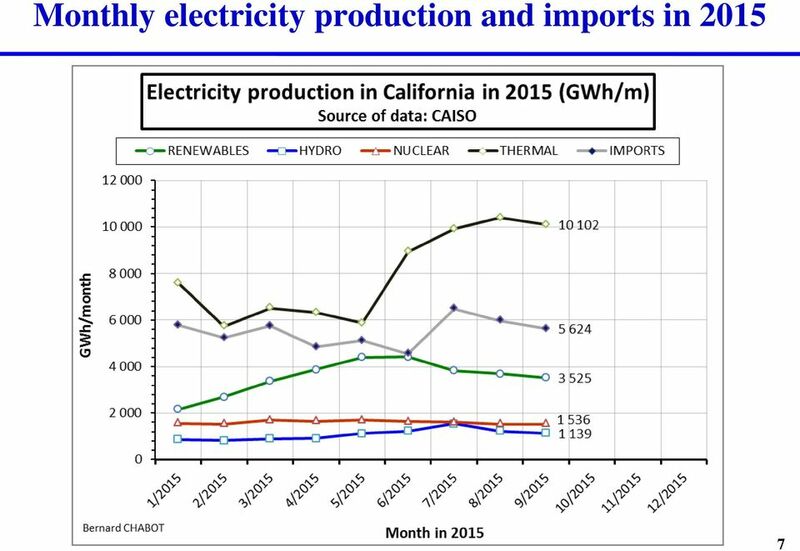 Download "Renewable Electricity in California in September 2015"
GERMANY AS A SOLAR ROLE MODEL FOR THE WORLD? 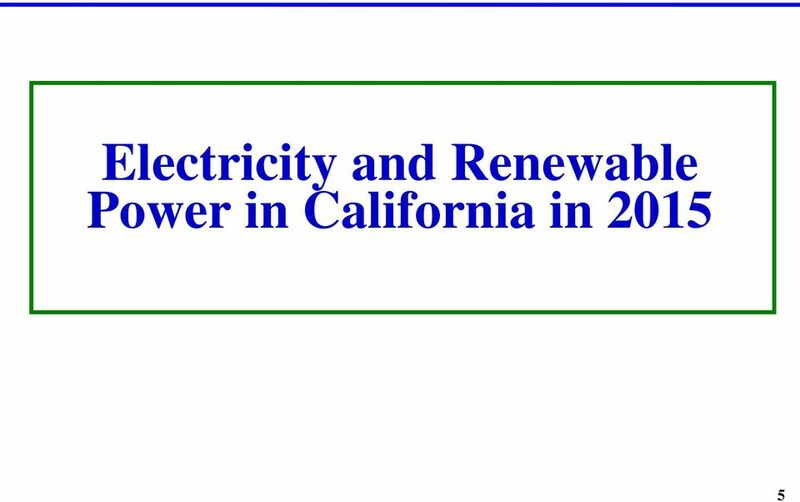 DEPARTMENT OF ELECTRICAL AND ELECTRONICS ENGINEERING QUESTION BANK SUBJECT: ME6701-POWER PLANT ENGINEERING YEAR/SEM: III/V UNIT-I COAL BASED THERMAL POWER PLANTS 1. 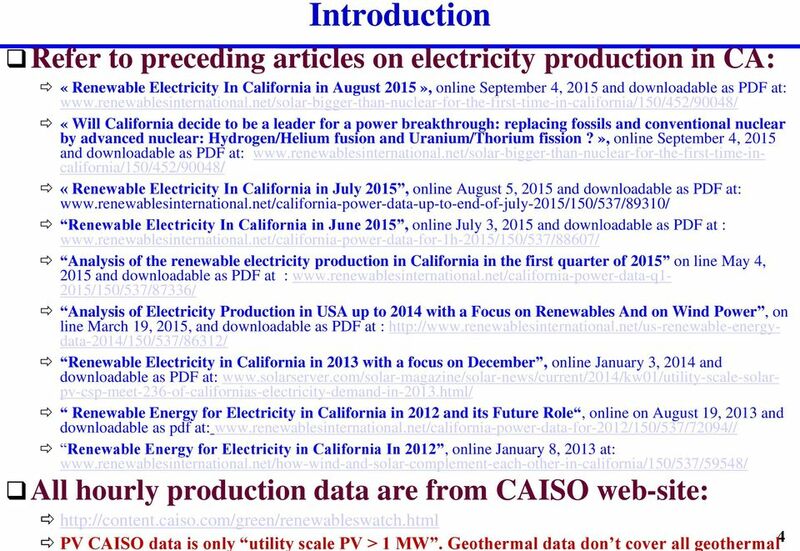 What are the processes of rankine cycle? 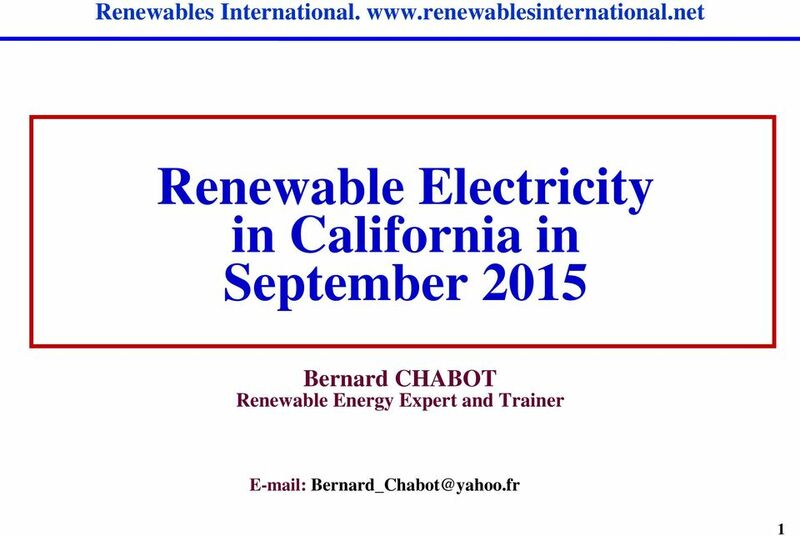 Switzerland Renewable energy incentive program This document may not be reproduced or transmitted in any form or by any means, electronic or mechanical, for any purpose, without our prior written permission.